COLUMBIA, S.C. – University of South Carolina head coach Boo Major announced on Friday the hiring of Hillary Dobbs as the Gamecocks’ new hunt seat coach. During her professional riding career, Dobbs earned 31 grand prix wins, becoming the youngest rider ever to win over $1,000,000 in prize money. She set records as the youngest rider to win several major show titles, including being named the Leading Rider at the Devon Horse Show, Leading Rider at the Washington International Horse Show, Leading Rider at The Hampton Classic, Winner of the Hampton Classic Grand Prix, and Winner of The Falsterbo Swedish Derby. 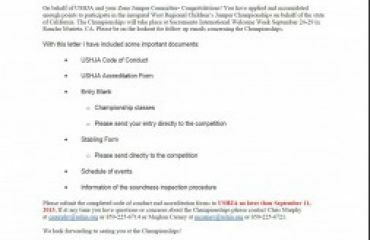 Dobbs has won four gold and silver medals representing the United States in international team competition. 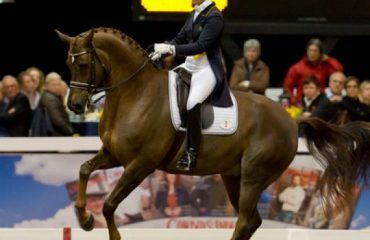 She placed sixth at the 2008 Olympic Trials and sixth at the 2010 World Equestrian Games Trials. 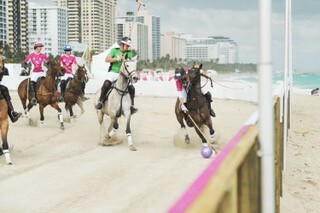 Dobbs also qualified and competed in two World Cup Finals. 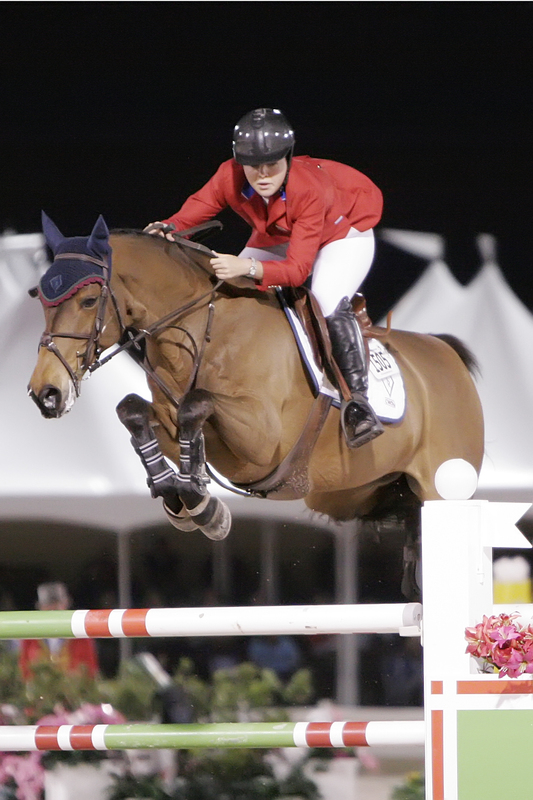 In 2008, Dobbs was awarded the Lionel Guerrand-Hermes Trophy by the United States Equestrian Team Foundation, which recognizes sportsmanship and horsemanship. She also won the Maxine Beard Award in recognition of her competitive record and promising future in the sport. Dobbs also won three gold medals and one silver medal for the United States team in the Nations Cup. 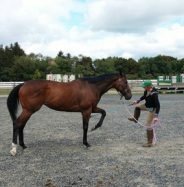 Dobbs worked as a rider and assistant trainer at Redfield Farm in 2012, and went on to work at Old Salem Farm in the same capacity. A native of Sussex, N.J., Dobbs graduated from Harvard University in 2010 with a degree in Government. 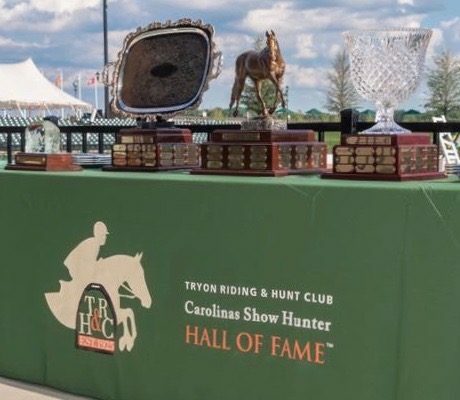 The South Carolina equestrian team will kickoff its 19th season on Sept. 19, when the Gamecocks travel to Manhattan, Kan. to face Kansas State. The Gamecocks are the back-to-back defending Southeastern Conference champions, becoming the first team in school history to win consecutive SEC titles. Carolina head coach Boo Major was named SEC Coach of the Year in 2013 and 2014, and she was named National Coach of the Year by the National Collegiate Equestrian Association (NCEA) in May. The Gamecocks finished the 2013-2014 season with a 15-3 record, best in school history. South Carolina will host two home meets during the fall semester, the first of which will take place on Oct. 3 in a rematch of last year’s SEC Championship and the NCEA National Championship. 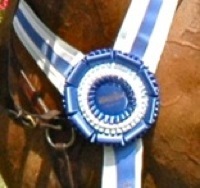 Admission is free to all Gamecock equestrian competitions.